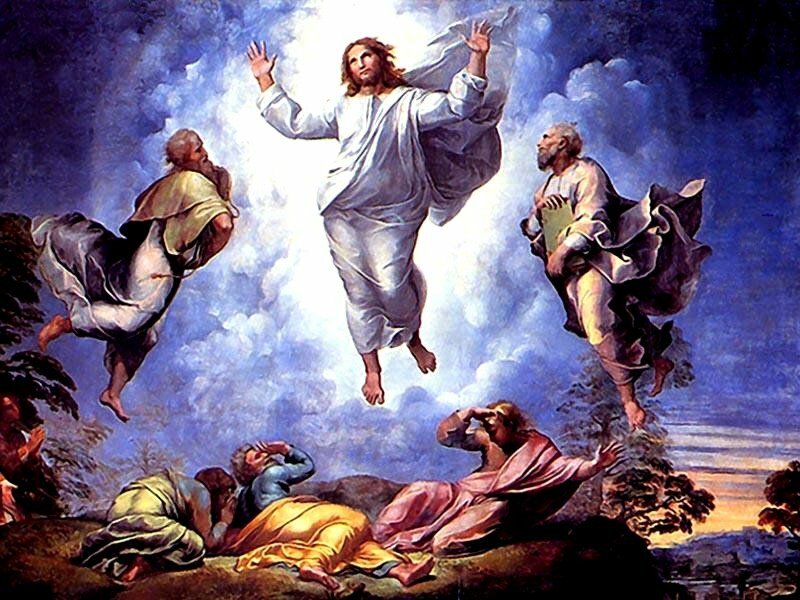 There have been those who have called Jesus’ Resurrection false and fictitious. I believe it to be indisputable as recorded by God’s chosen human pens. Thank you, Heavenly Father, for preserving your infallible Word for us, so we can know Your truths. Mary Magdalene – John 20:11-18 ” But Mary stood without at the sepulchre weeping: and as she wept, she stooped down, and looked into the sepulchre, And seeth two angels in white sitting, the one at the head, and the other at the feet, where the body of Jesus had lain. And they say unto her, Woman, why weepest thou? She saith unto them, Because they have taken away my LORD, and I know not where they have laid him. And when she had thus said, she turned herself back, and saw Jesus standing, and knew not that it was Jesus. Jesus saith unto her, Woman, why weepest thou? whom seekest thou? She, supposing him to be the gardener, saith unto him, Sir, if thou have borne him hence, tell me where thou hast laid him, and I will take him away. Jesus saith unto her, Mary. She turned herself, and saith unto him, Rabboni; which is to say, Master. 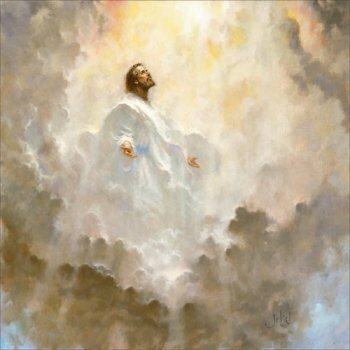 Jesus saith unto her, Touch me not; for I am not yet ascended to my Father: but go to my brethren, and say unto them, I ascend unto my Father, and your Father; and to my God, and your God. Mary Magdalene came and told the disciples that she had seen the LORD, and that he had spoken these things unto her.” What an honor it most assuredly was to be chosen the first to see our Resurrected Christ. I believe our Lord has a wonderful sense of humor. I think it funny that He suddenly appeared to people, out of nowhere, without warning, scaring the living daylights out of them. I can imagine them jumping out of their skin seeing what they perceived as a ghost or “spirit” just appearing in front of them. I would probably have said “Boo!” as I appeared. John 21: 1 After these things Jesus shewed himself again to the disciples at the sea of Tiberias; and on this wise shewed he himself. Last, but not least, my very favorite of all, Jesus revealed Himself to Paul (Saul) on the road to Damascus. I find it truly proof of how God loves us unconditionally. So much so that He would choose an elite Pharisee Zealot, who helped bring in anyone who followed Jesus and His ways, to be tortured and killed by the Romans. Saul was very passionate about his beliefs, but Jesus showed him how passionately deceived he was. God can use even the worst of us for His glory. LORD, please give us your boldness to share our story for your glory and your kingdom to come!